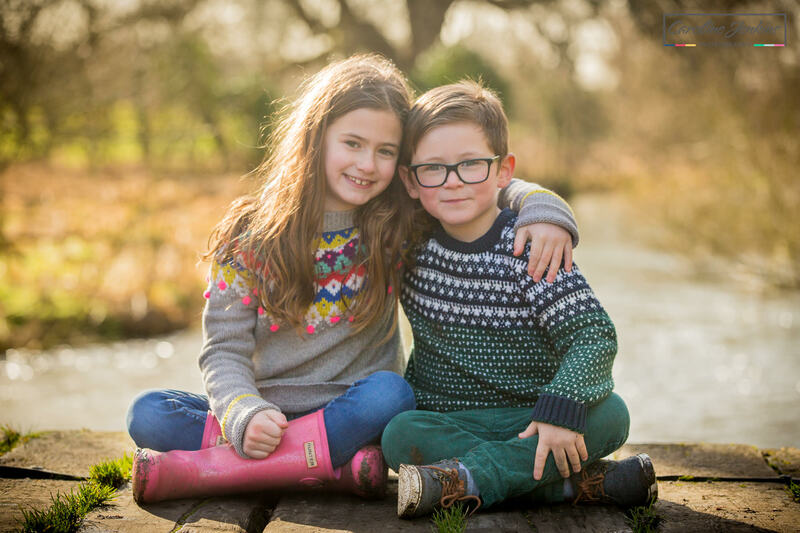 One of the first questions that I get asked when somebody books a family photography shoot in Winchester is where can we have our our shoot? Can you recommend anywhere? I always try to find out a bit more about the family and their children as this information is massively important to the location that I may recommend. 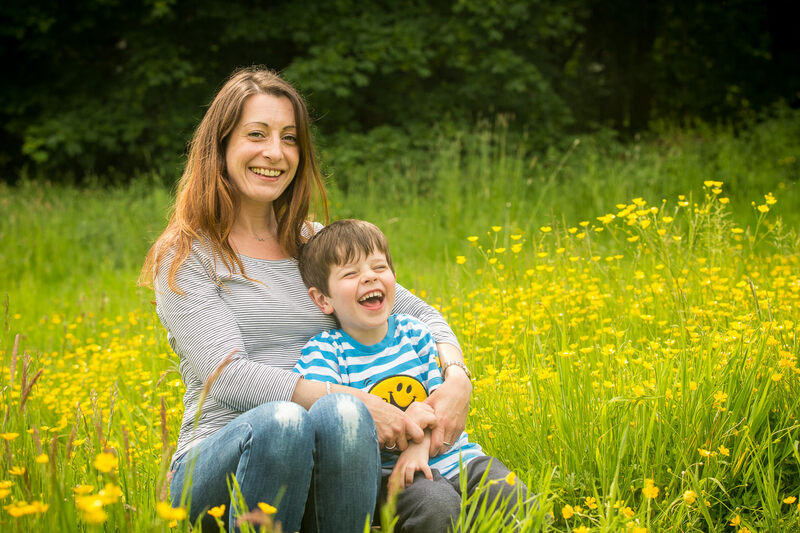 Some families want very specific and posed pictures amongst lots of colour and flowers, whereas other families want to be as natural as possible and just go for a dog walk together and be captured in the moment! From that information, I then try and steer them in the best direction I think would be best, but this is tricky if they don’t know all the information. So I have decided to summarise my favourite locations to shoot in (in no particular order) with a few example images attached to give you an insight! 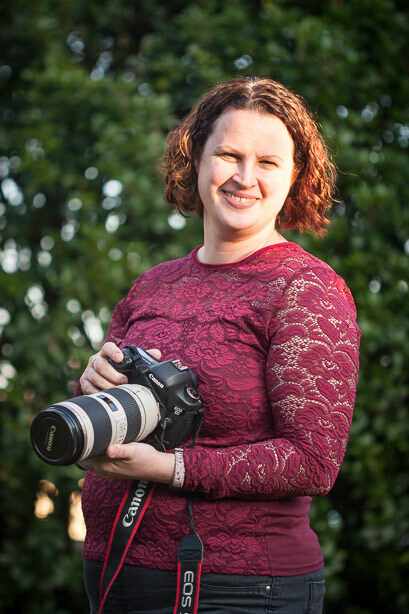 I hope the information is useful and will help you tailor your family shoot to be the best it can possibly be! 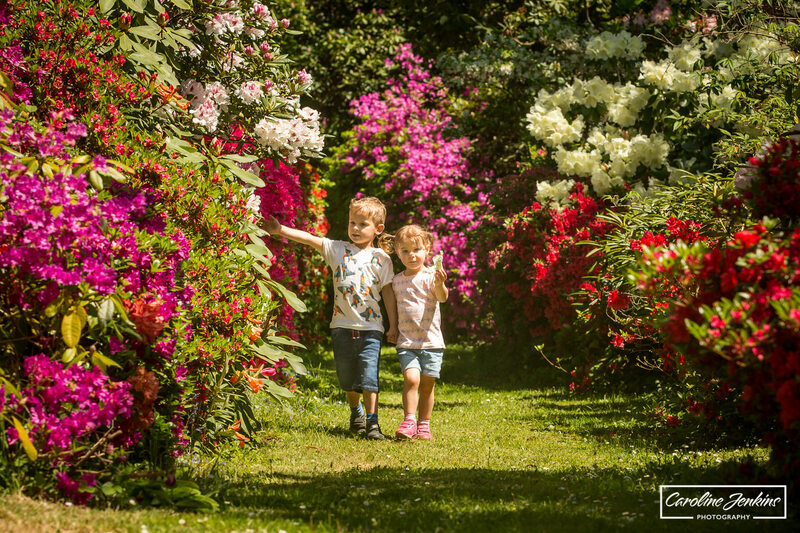 Sir Harold Hillier Gardens just outside Romsey is well known for being the only Gardens open to the public all year round, with specific seasonal plots and beds of interest that flower throughout the year. 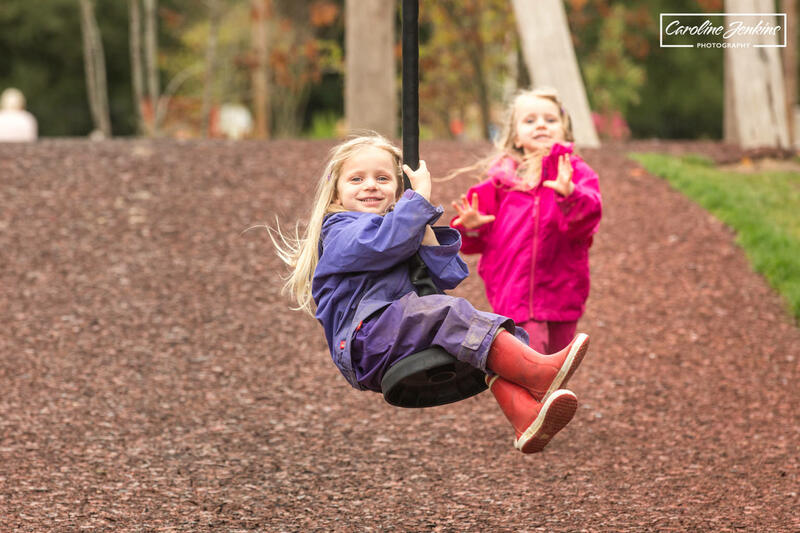 It is an absolute delight of 180 acres of flowers, ponds, family activities and amazing play areas that can keep the family entertained easily for an entire day. All ages. 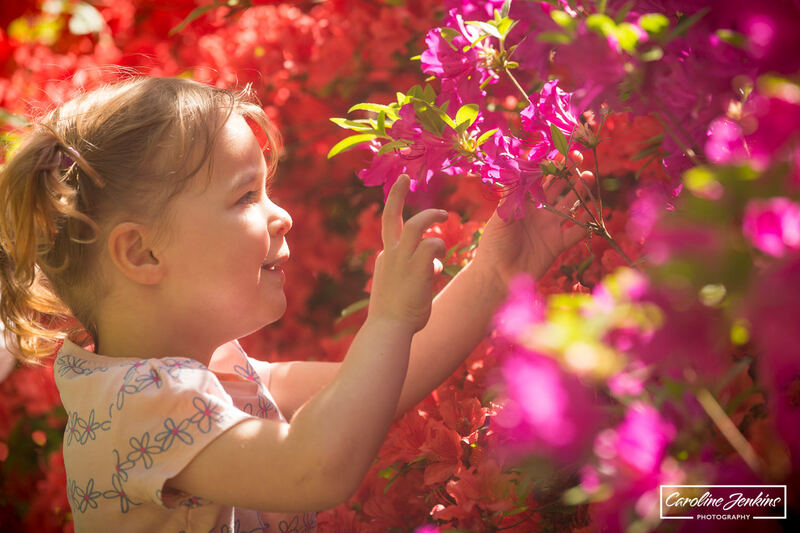 I regularly visit here with families and children of all ages and we mix with the older generations who love going to see all the flowers. 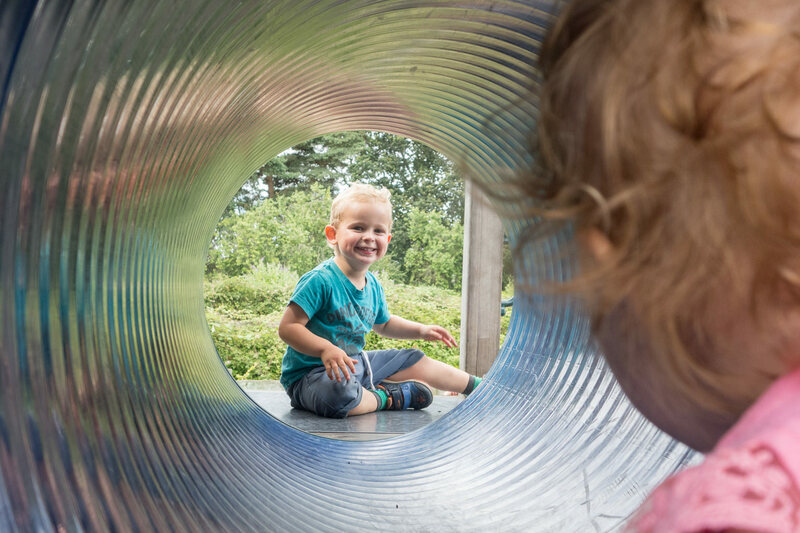 If you wanted a nice mix of colour in your photos as well as having a lovely walk and decent play area at the end for the kids to enjoy, then Hilliers is ideal. All seasons! As I said, there are seasonal beds at Hilliers so there is always colour and flowers and shrubs in bloom. If you are not a member, there is an entry fee. 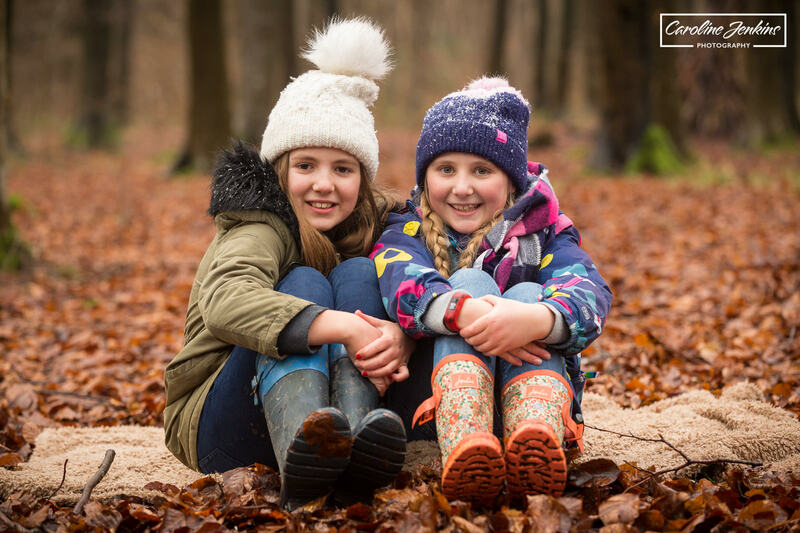 If you are interested in a Hilliers shoot, then I am running official family photography mini shoots throughout the autumn. Please see here for more information. For the official website click here. 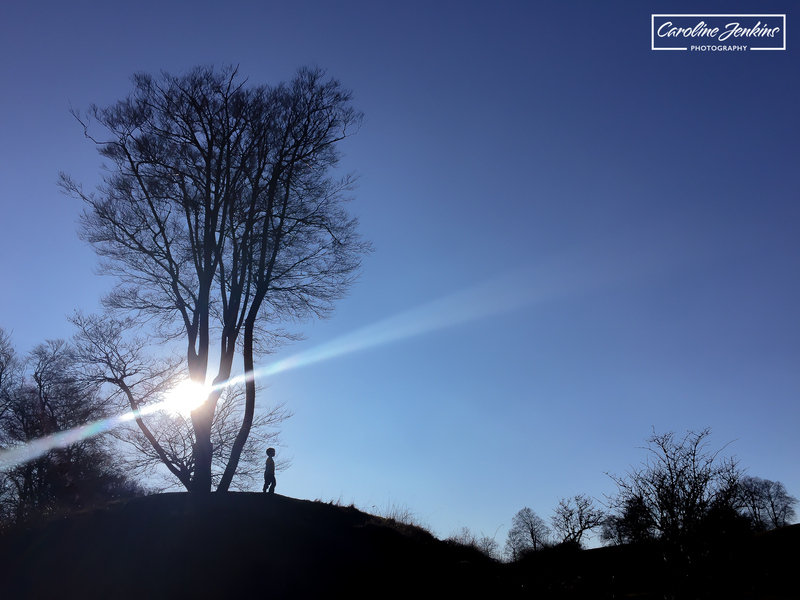 Micheldever Woods, on the outskirts of Winchester, is great if you fancy going on a lovely walk or have a dog that you want to include in your family photos. It has a path that circles around the woods so you don’t have to worry about lack of light inside the woods. 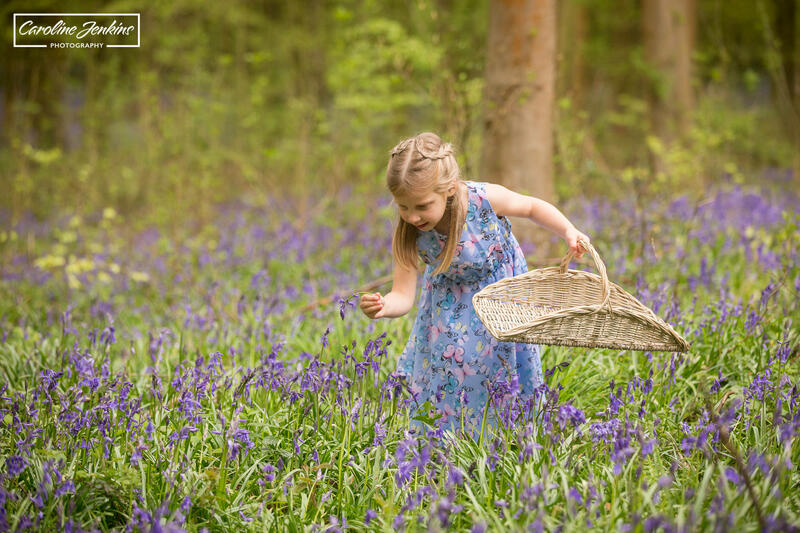 It is beautiful when the blanket of bluebells is in bloom, but is equally as stunning when the leaves fall. 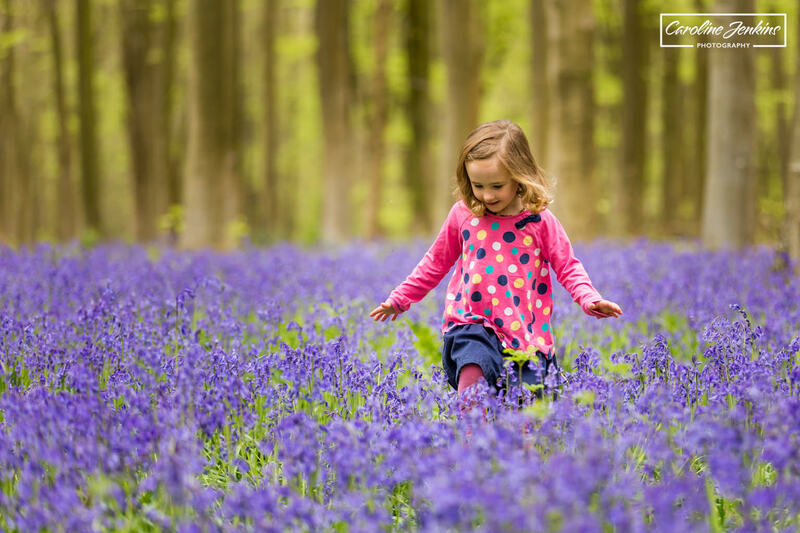 Families who are after a lovely walk and very natural photos whilst playing amongst the trees, who anybody who really wants to make the most of the bluebells. If you want to get an idea of how stunning the bluebells are, then please visit my bluebell blog. Is good in all seasons but is particularly stunning amongst the bluebells (although very busy) and in Autumn when the woodland floor turns a fabulous shade of orange! I have done shoots here all year though and we have never failed to have a great time! A beautiful little village based on the River Itchen, this location is absolutely stunning if simple. It has a lovely bridge, a river and a field (normally with cows grazing). 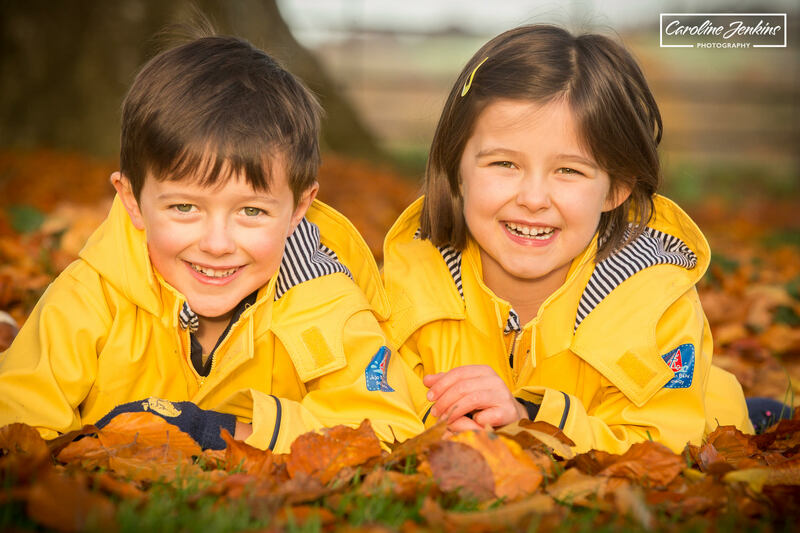 An adventurous family who want action shots of walking, playing on the rope swings or paddling in the river. You need to make your own fun and games here! Summer. The light is just stunning and the river is just begging to be paddled in. Having said that, I have also shot here in Winter which was also lovely. beautiful old bridge over the river which allows for stunning portraits, especially if the light is on your side and glistening on the water! lots of children and families play in the river in the summer, especially on the very hot days! 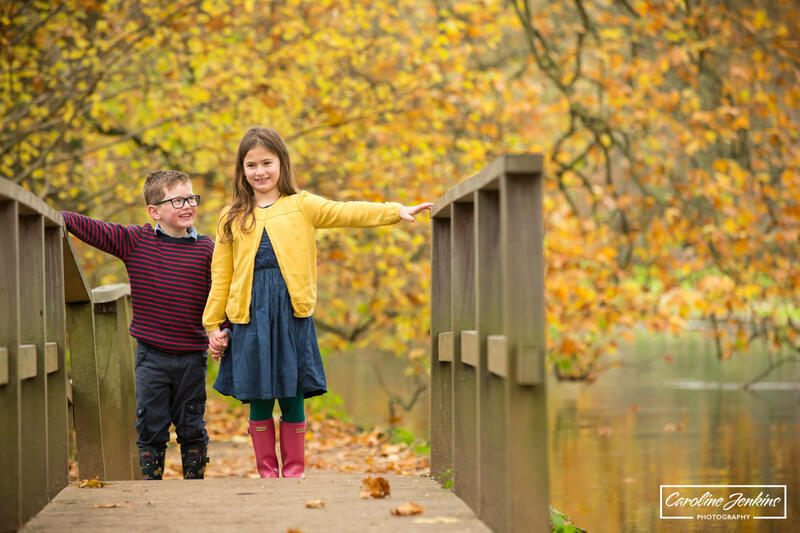 To get more of a feel of how this location looks like in summer, please look at my blog post on a Twyford shoot here. A fabulous location just on the outskirts of Totton. It has two lakes that are sometimes used by the on-site activity centre. It is very popular with dog walkers and yet never seems that busy! 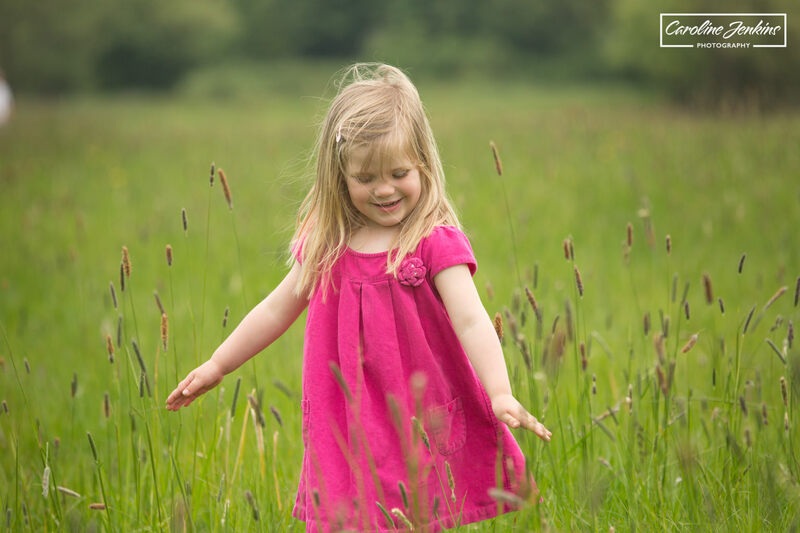 It has beautiful long grasses and wildflower areas that are gorgeous to photograph in (in the spring and summer) and all children love to have a chance to throw stones in the water! 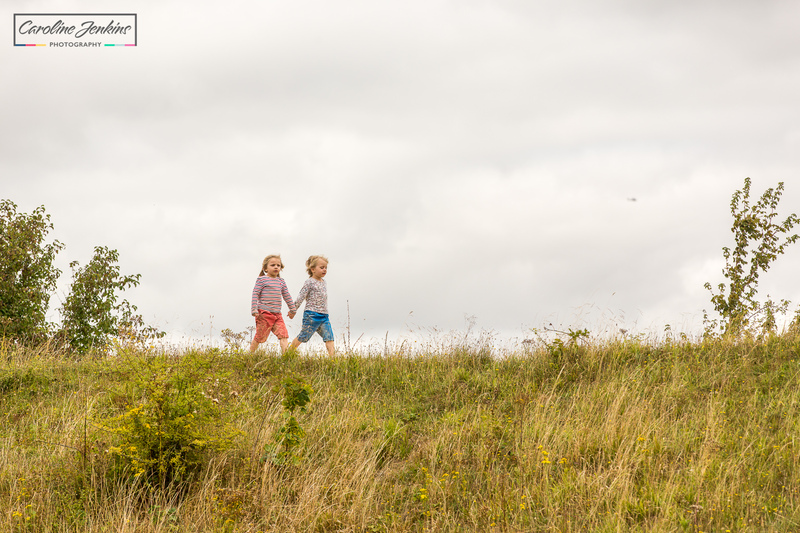 A family who wants to double up a shoot with a walk. 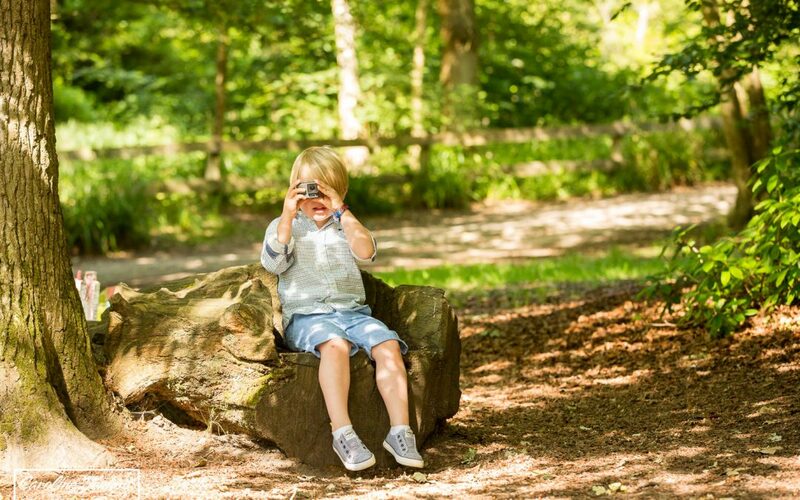 Great for natural photos of a family doing what they would normally do when out and about! I have been here quite a lot over the past few years. It is such a lovely location and we always have such a great time. 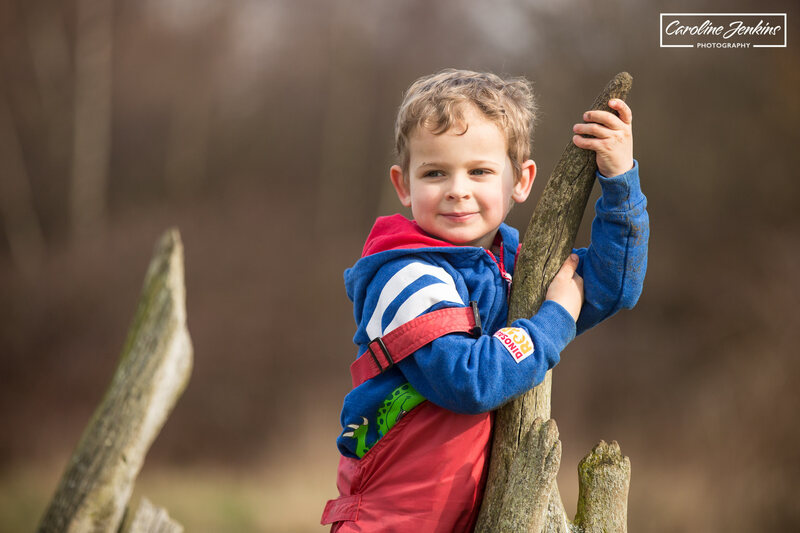 I have written one blog on a family photography shoot with three year old twins, one blog on a shoot with a three year old and 18 month old and one on a family-friendly dog walk. Spring and summer. It can get very boggy in Autumn and Winter and there aren’t the beautiful colours around that you might find in other locations. 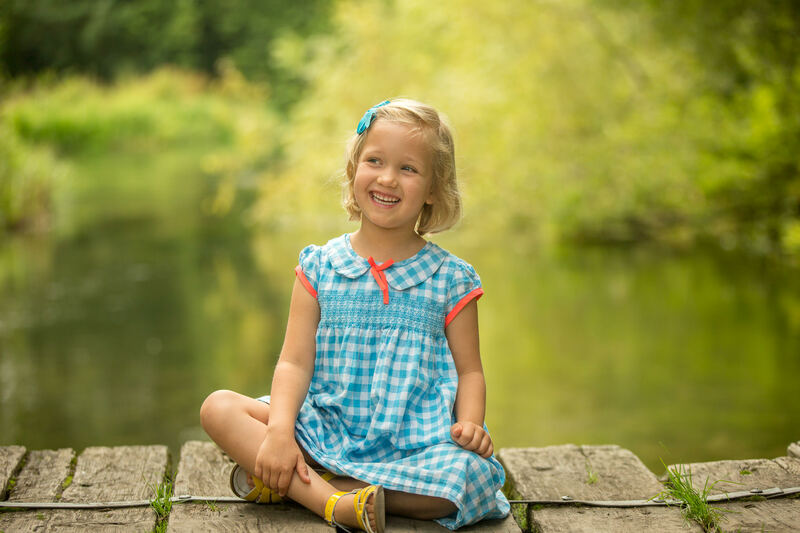 Lakeside is a really lovely location if you are looking for a walk and play at the same time as having a photo shoot. It has a miniature steam train that runs on weekends and in school holidays (you have to pay for this) as well as a park halfway around the walk. There is a large lake which is used by fisherman but also great for feeding ducks! If you are looking for a range of backgrounds within one location then this is perfect as you have trees, grass, woodland, a lake and hills! A family who is up for a walk and play. This location is perfect if you want to play in the park, play hide and seek, roll down some hills and feed the ducks! It has lovely long grasses and wildflower areas in the spring and early summer which are just beautiful to shoot in. Having said that, if you just want a walk with the family and/or dog then any time of year is good fun! I visit here with family and friends a lot for a play and dog walk, as well as having had shoots here. 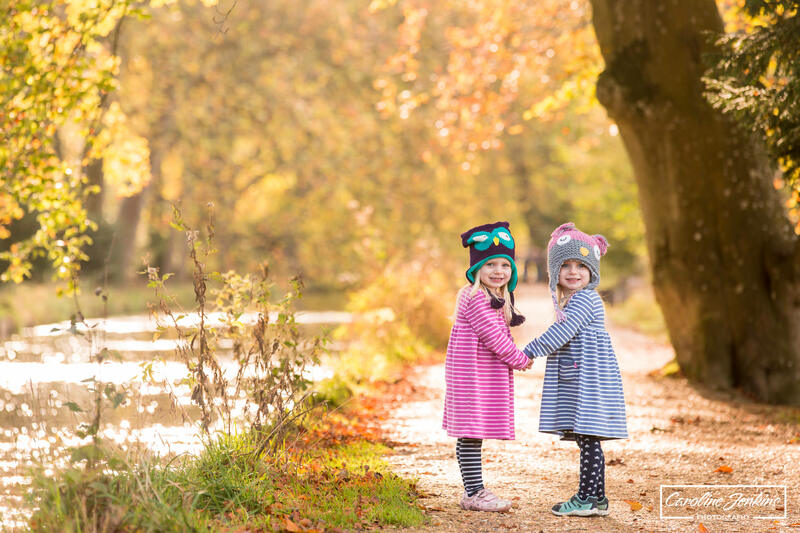 I have written a family-friendly dog walk blog if you are interested and I also conducted several outdoor dance shoots here which were just great fun! 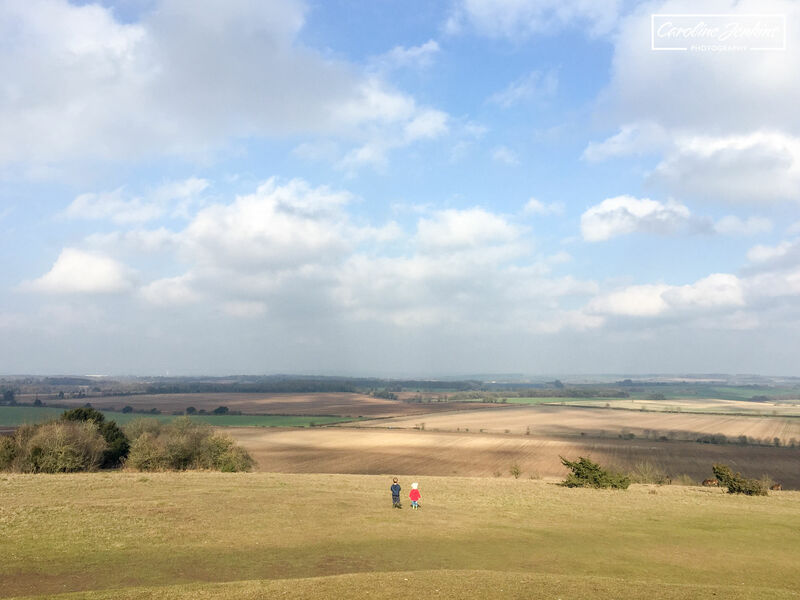 Danebury Hill Fort is based on the outskirts of Stockbridge and basically consists of a load of hills overlooking breathtaking views from all angles. 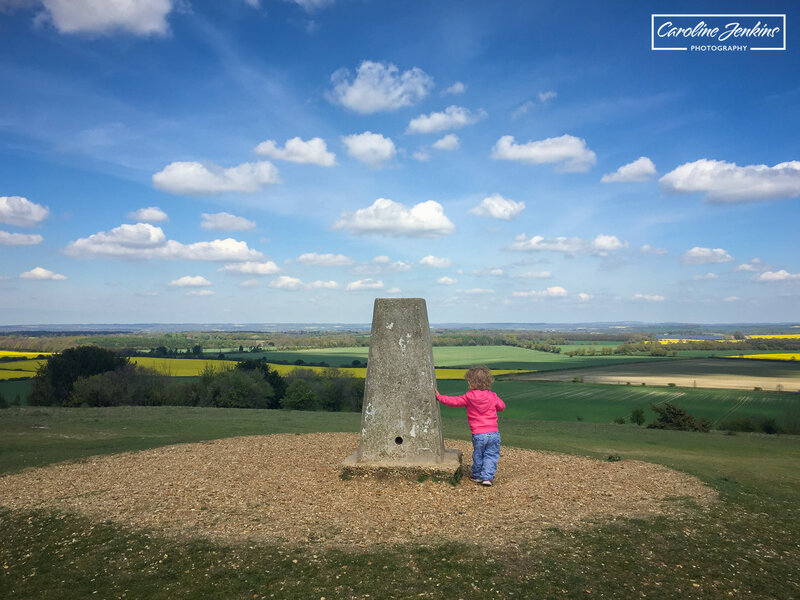 We absolutely love going there to burn off energy, run up and down hills and generally have a lot of fun! This isn’t a pretty location in terms of flowers, but the views are absolutely stunning! 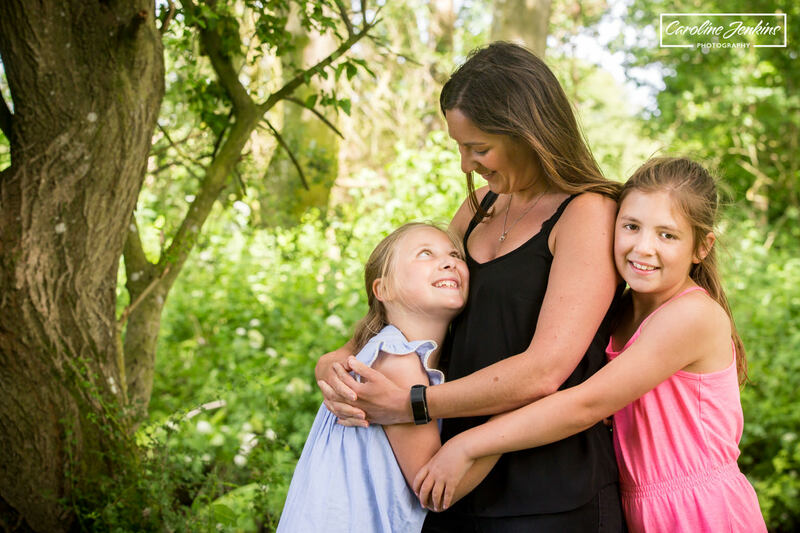 If you are an active family who like running up and down hills and want a fun and active photo shoot, then this is perfect. There are quite often horses and cattle grazing, so dogs need to be on leads for the initial part. I would say all seasons. 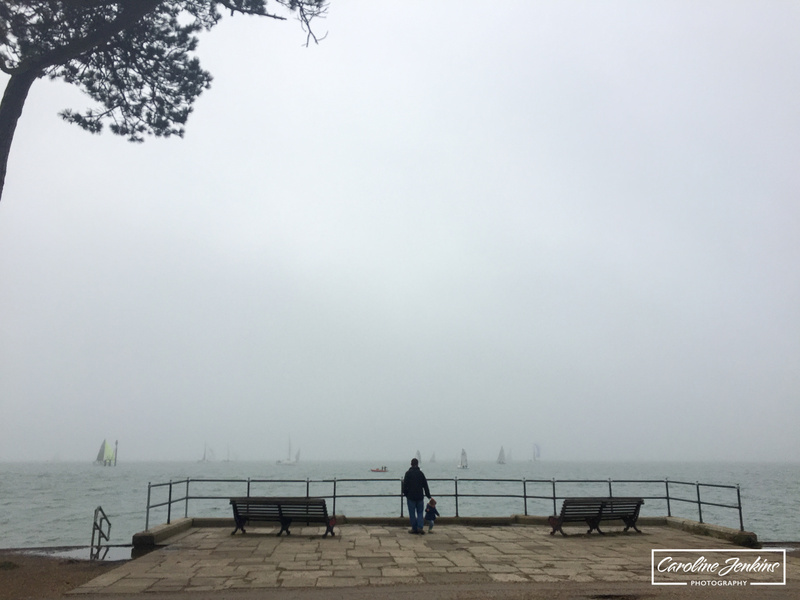 On a clear day you’ll get the beautiful views, but we have also been up in the fog on Boxing Day and it was equally as stunning! If you’re looking for lots of immediate colour from leaves and flowers though, this might not be the best place! 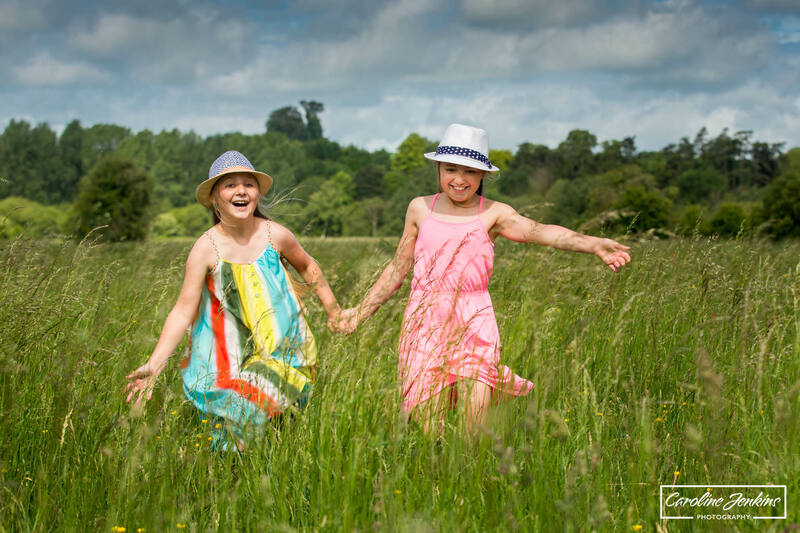 This is a truly wonderful location for photo shoots, walks and a general play! I have done all three and have loved them all. 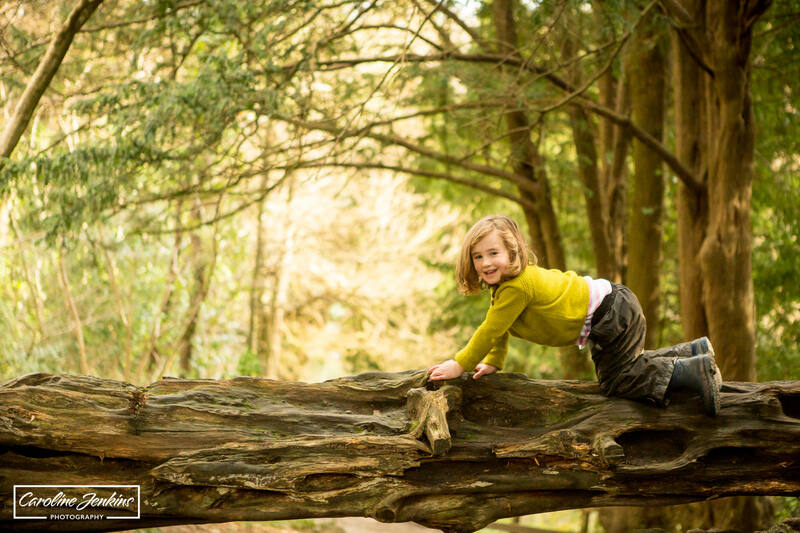 It has trees, logs and boulders to climb on, a lovely lake to have photos taken by (or feed the ducks at) and it has a lot of space to run around in. It is situated just outside Fareham, so is not the closest to Winchester, but is great fun so I think worth travelling the extra distance! Any family who want to have an adventure. Although the light can be absolutely stunning here, this is not necessarily a pretty shoot location. It is filled with mid and trees and the children get filthy after they’ve been jumping and climbing a while. But if natural, fun and active is what you’re after, then I cannot imagine a better location! I have shot here in all weather. It is perfect in the summer as provides some much-needed shade, but it is equally as fun in the winter months! If you would like to see further examples of images taken here on a family shoot, or would like to read more about going for a family-friendly dog walk here, please see my blog posts. I have only just discovered local ruins as a location to shoot and boy have I missed out in the past! 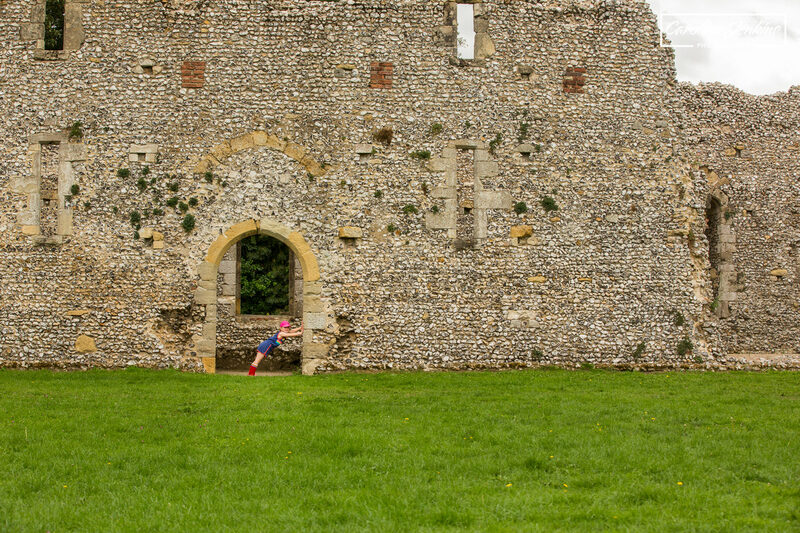 I personally have only visited Bishops Waltham ruins but I am assured that Netley Abbey and Titchfield are very similar. They are great fun for exploring, running around and role-playing (am thinking dressing up in a location like this would look very cool)! The ruins are very different to any location I shoot at and I love that! They are quirky, beautiful, angular and very dramatic! And if you\re lucky enough to get the right sky – they can be spectacular! They are not traditionally pretty or colourful, so if you are after colour or flowers then this is probably not the right location. Families or children who are after images that are different. The ruins (and outfits if styled correctly) could produce the most exceptionally beautiful and dramatic results. If you are after colour and pretty flowers then here may not be the best location, but if you are after fun, dramatic and different then this could be perfect! I can imagine that ruins would be great to shoot in in all seasons and all weather conditions. They will always produce dramatic and fun results so I don’t think the weather or light levels will affect the images at all. For the official website please click here. Chilbolton Common is in a little village called Chilbolton, just outside Stockbridge. It is absolutely beautiful with a little river running through and absolutely oodles of space to run around in. It gets very busy in the summer time, with families setting up for the day and letting all the kids (and dogs) go paddling in the river, which is very shallow. Its has a lot of long grass and is a really pretty location in which to shoot. 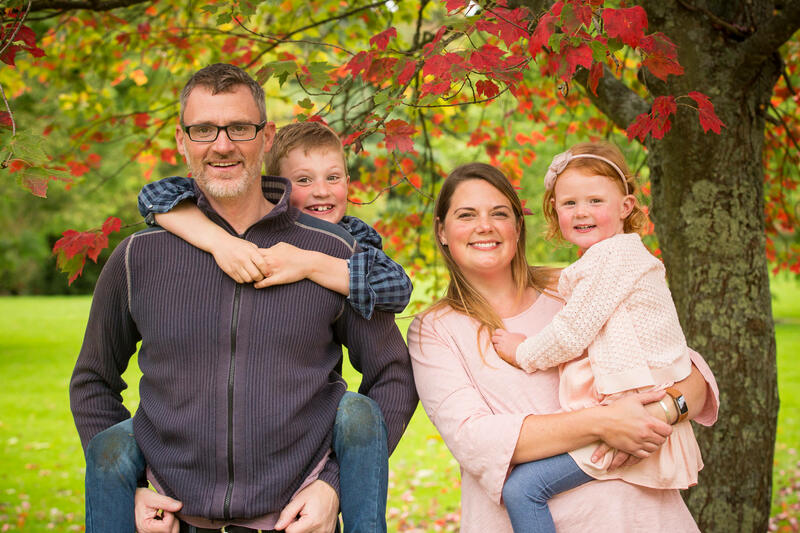 Families and children who are looking for a range of different backdrops within one shoot. 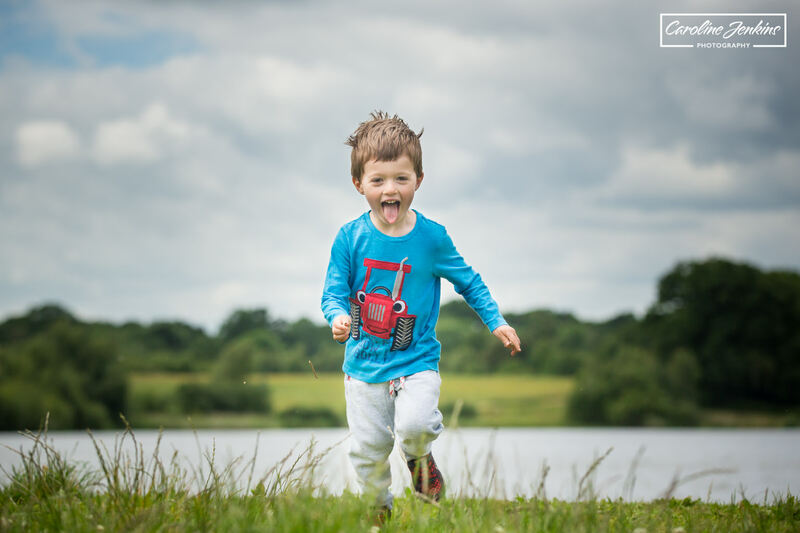 You can play around in the grass as well as have some water fun in the river! Spring and Summer. I personally thinking that the idea of playing in the river is just too good to ignore, so I would suggest you have a shoot here when it is warm enough to get in and not freeze to death! I had a great time shooting here last summer with a fabulous family and I wrote a blog about it afterwards. Please see here for more information or to see more examples of the types of images that I produced. 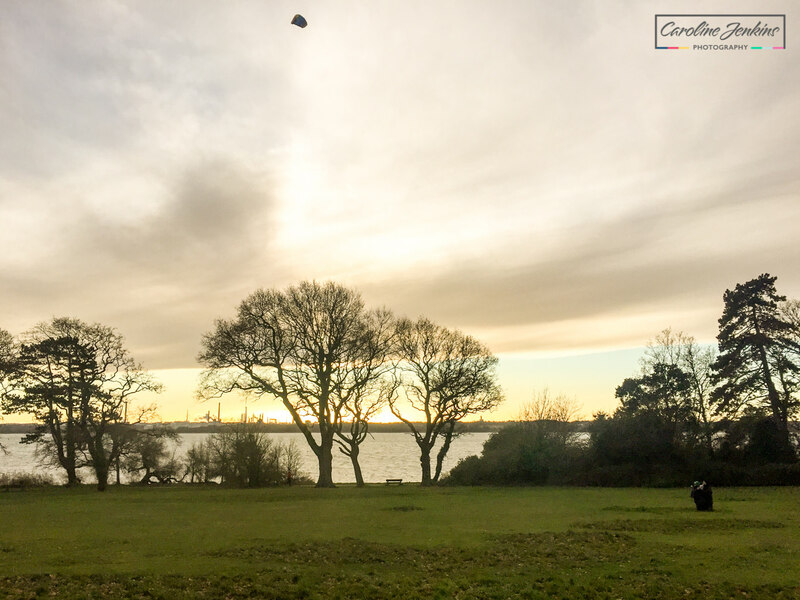 Southampton Common is one of those locations that has something for everyone. 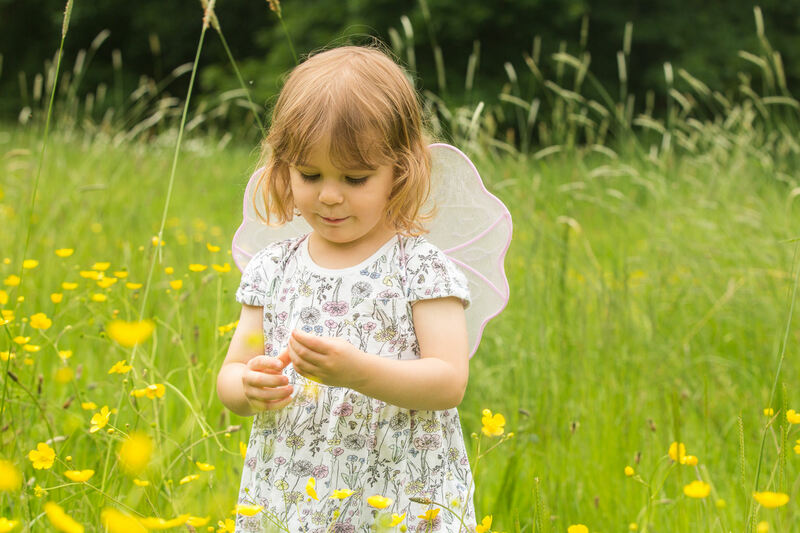 Granted it doesn’t have beds of beautiful flowers, but if you’re after space, lakes, trees, a walk and a park then this location can provide all that in abundance. 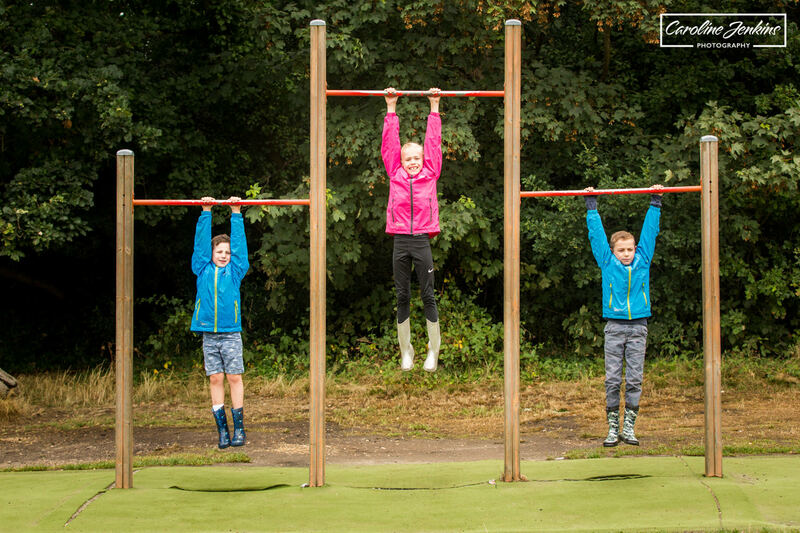 The park is a relatively new addition and is absolutely fabulous for children of all ages with various parts to climb, a zip wire, water features, slides and is mainly based on sand. The Common itself is absolutely huge and has lots of different backgrounds within it, from tree-lined paths, to water, trees and long grass! For these reasons, it is always busy, but because of the size of it, you will always be able to find a patch of quiet to yourselves. 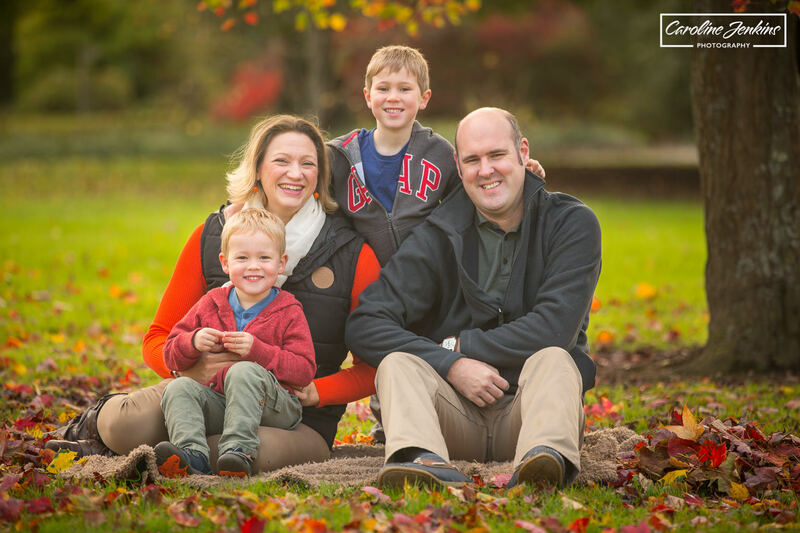 A family who want range of different backdrops within one shoot.It would suit active families who like walking, playing and just generally getting out and enjoying the space together. Any time of year would work well at Southampton common as there are so many different options and things to do. 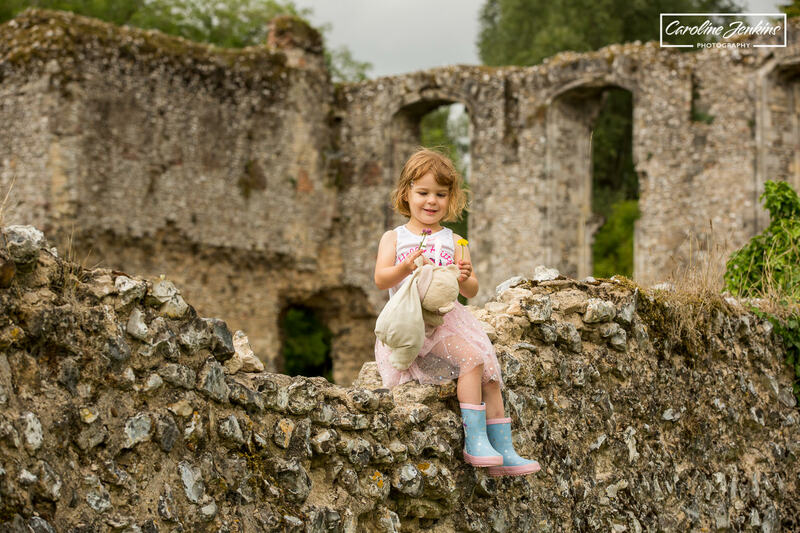 I have been a National Trust member for several years now and I can honestly say that I love it as much as I did when we first joined! 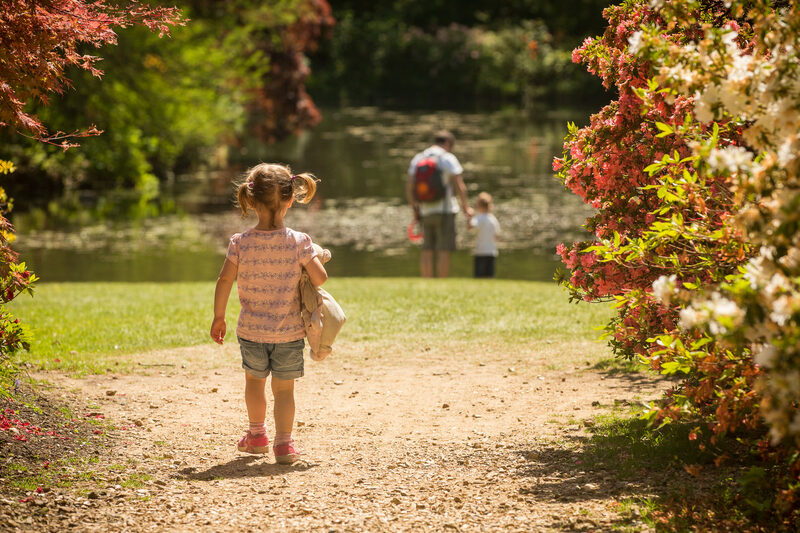 Mottisfont literally has something for everybody – a beautiful selection of flowers in the gardens, incredible views, water features to play with, colours all year around, the house and a natural play area (to name a few). The only difficulty is that apparently you’re supposed to pay a fee of £75 to obtain a photography permit to hold photography shoots there! My kids absolutely love going there and we seem to do it differently every time. Some times all they want to do is climb trees, others it’s all about the water pump or the circle of trees which is great top run around with the bubble wand! I can guarantee that you will never get bored! 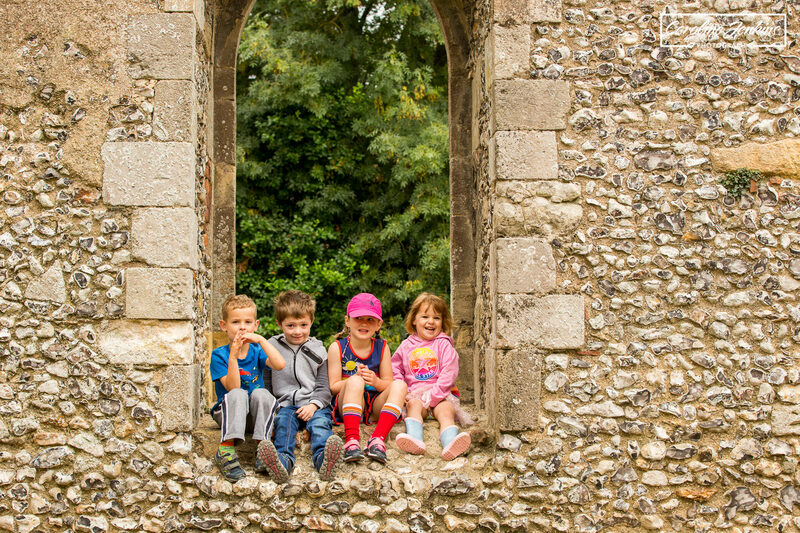 Families who are National Trust members (or don’t mind paying the entrance fee). 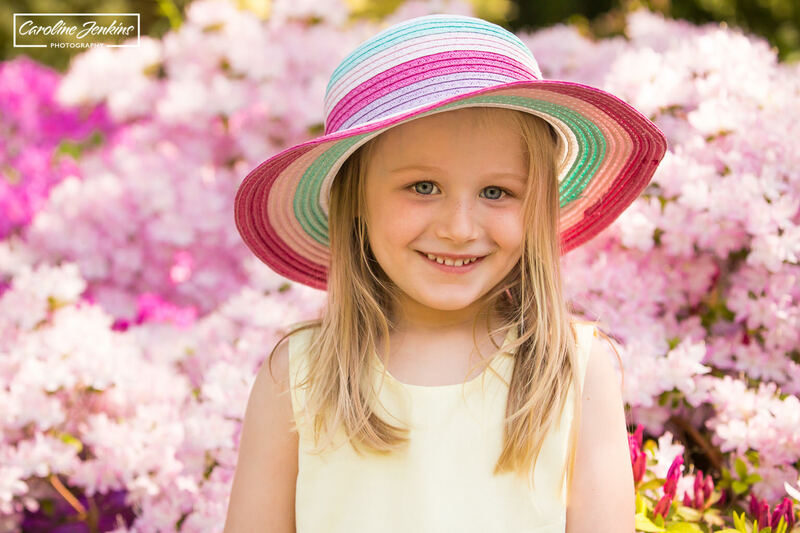 Families who like to explore, enjoy spending time outside and want a variety of backdrops within the photoshoot. All seasons but it depends what you want. Obviously it gets incredibly busy at certain times of year, so that is something to bear in mind. I have found it to be particularly stunning in Autumn. 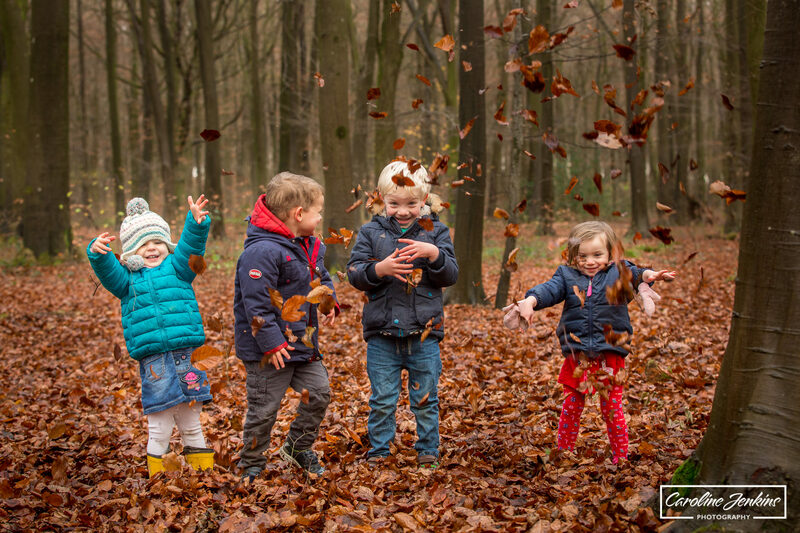 I loved taking photos of several families here last year, all in Autumn funnily enough. 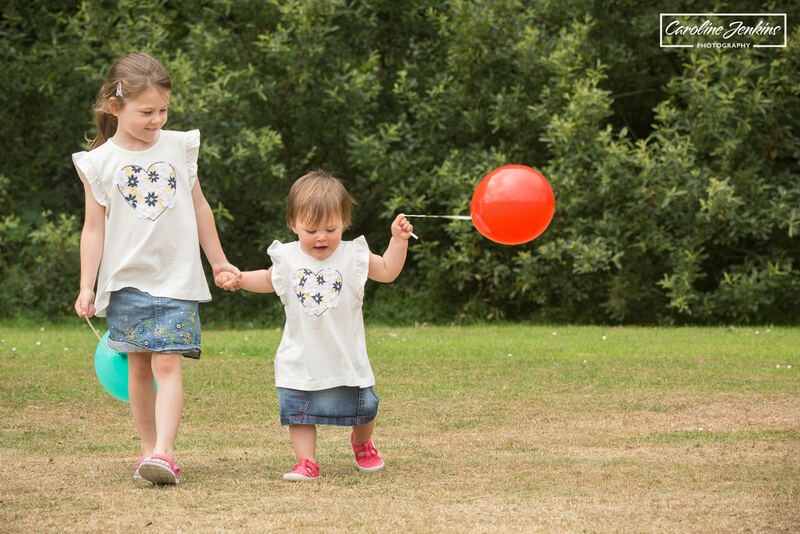 One shoot was of 3 year old identical twin girls, one of a family of five and the last of a mum with her two children. Please feel free to read the unload for more information or examples of the photos. 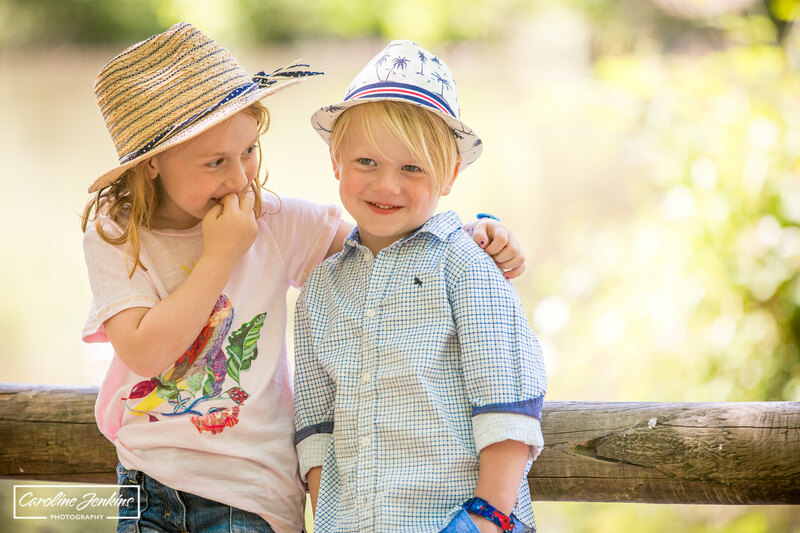 Exbury is an absolutely fabulous location for a family photo shoot. I have only visited there in the Spring as they are famous for their rhododendrons and azaleas which bloom in May, but I have no doubt that it is stunning without them as well. I have been told that the daffodils are equally as stunning along the river when they bloom! 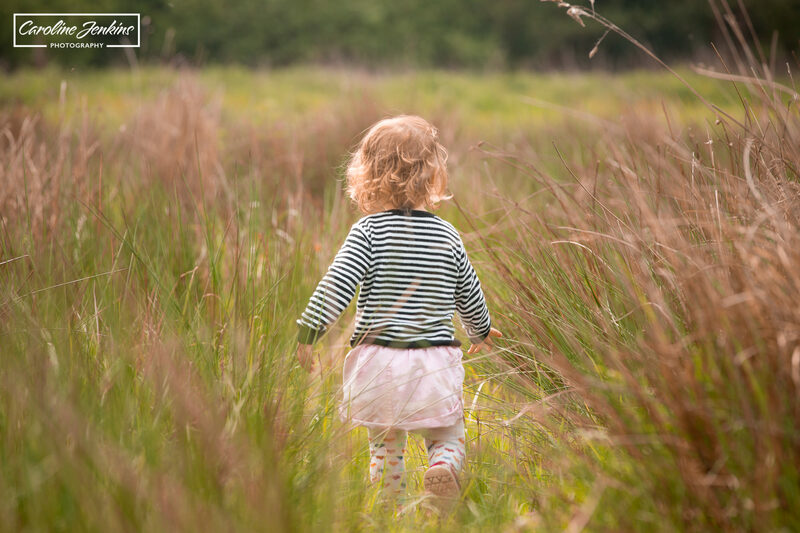 It is great for a walk around and explore and there is so much to do. 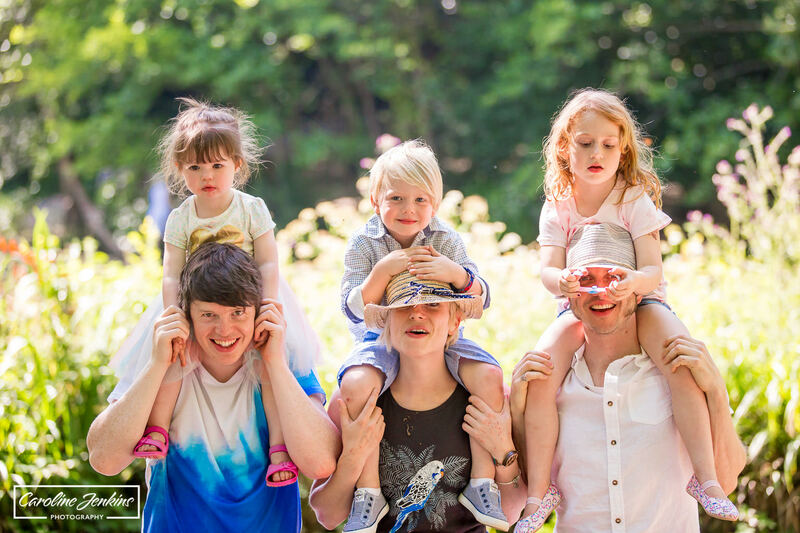 Admission fees can include just the gardens or the gardens plus the little steam train which is always a massive bit in our family! There’s also a fabulous lake, playground, cafe not to mention the space! 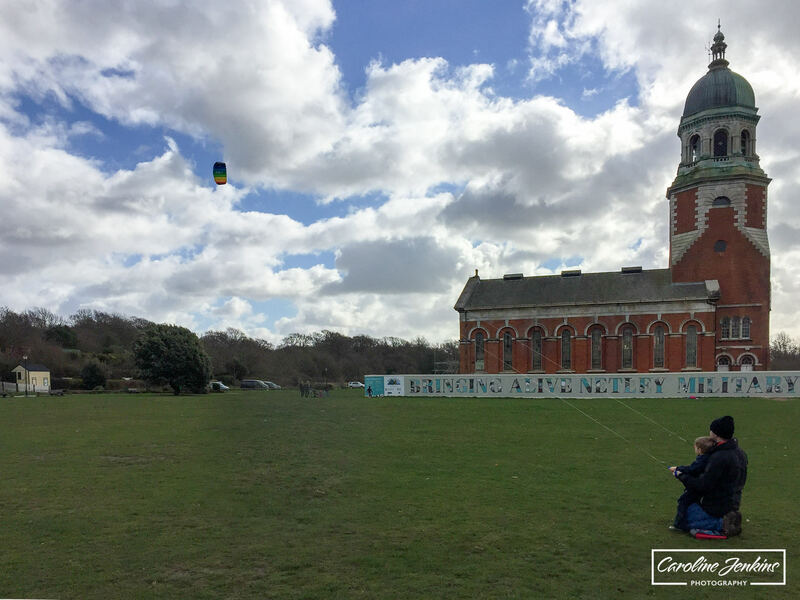 Take a frisbee, bubbles and a ball and you’ll be sorted for the day! 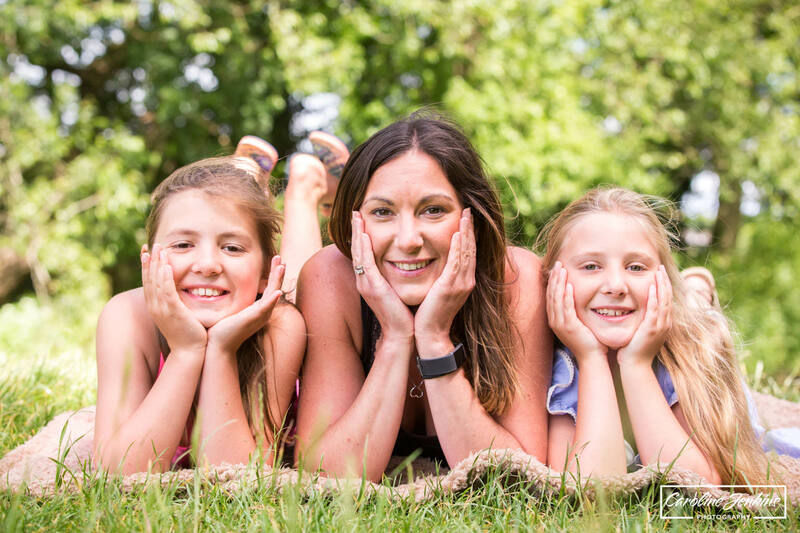 Families who want their photo shoot to be part of a bigger event or family day out. This location is so fabulous that you can easily spend an entire day here. 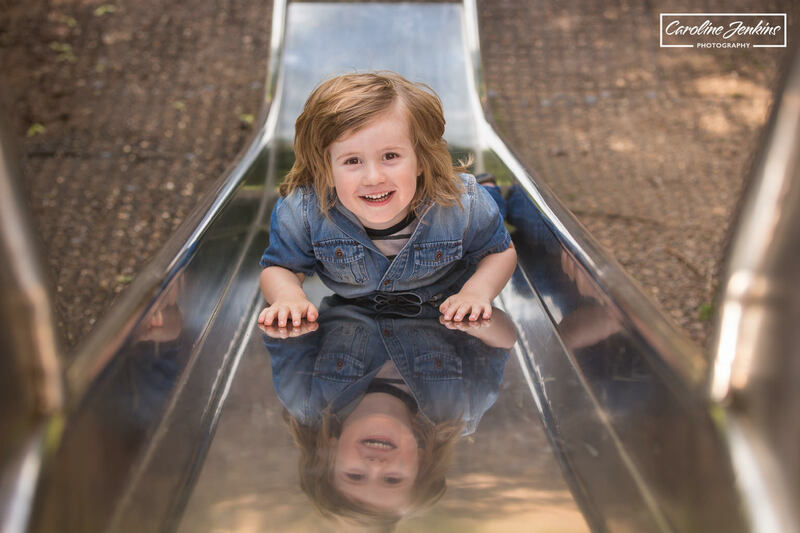 It also offers a variety of backdrops, so you can have the pretty flowery shots, the action shots climbing a tree or running around, you can have the shots with the train or simply walking around and spending quality family time together. Having only been in Spring, I can say for certainty that it is stunning, but I have no doubt that it is beautiful and fabulous all year around! 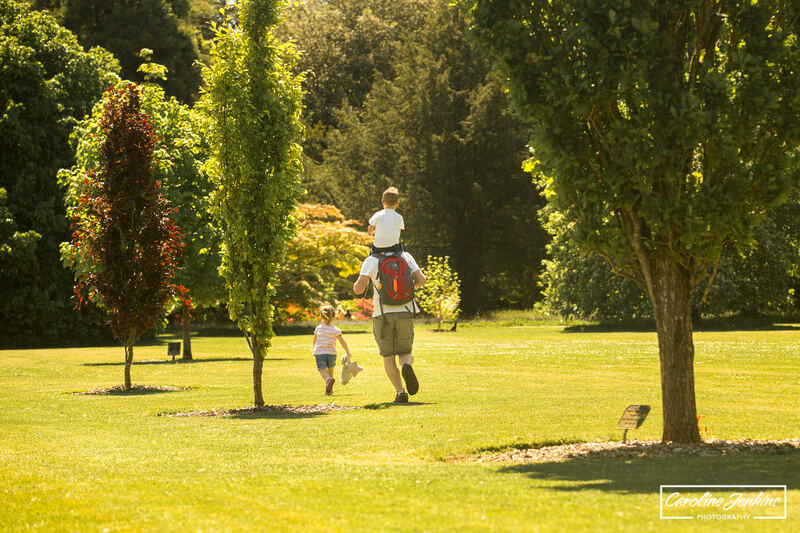 Victoria Country Park is a favourite amongst everybody I know as it is a great day out. There is such a lot to do there that you could easily spend the entire day there and not get bored. 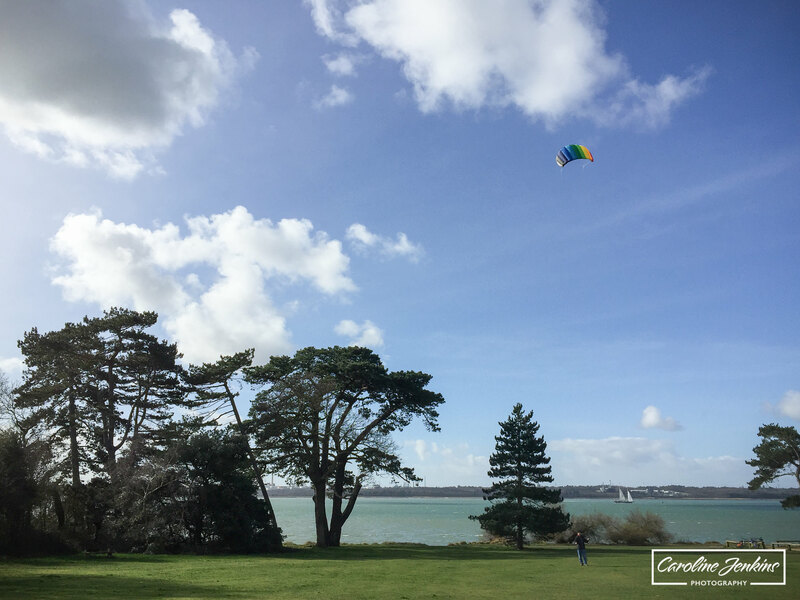 There is a range of different backdrops and activities within the one location, which range from the pebbly beach looking out onto the Solent, woodland walks, to the steam trains, the park not to mention all the space that is perfect for kite flying, playing frisbee, kicking a ball around or just running! 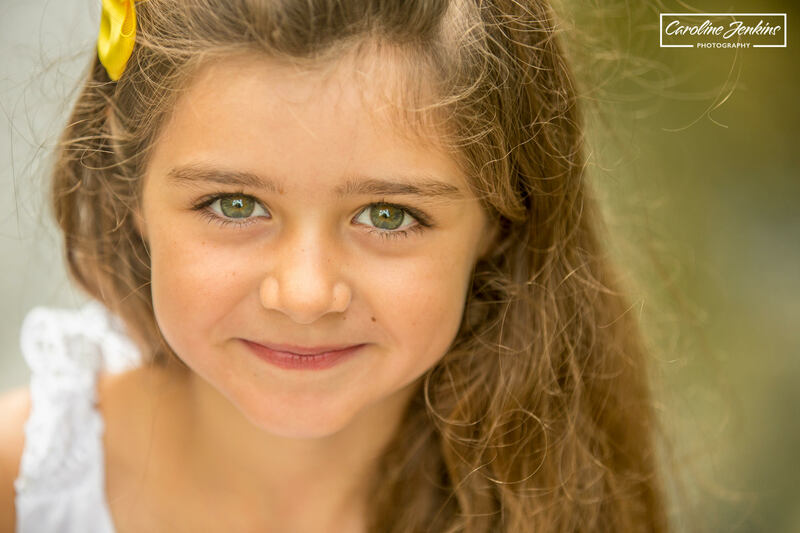 Any families who want variety in the their family shoot or have very active family members. 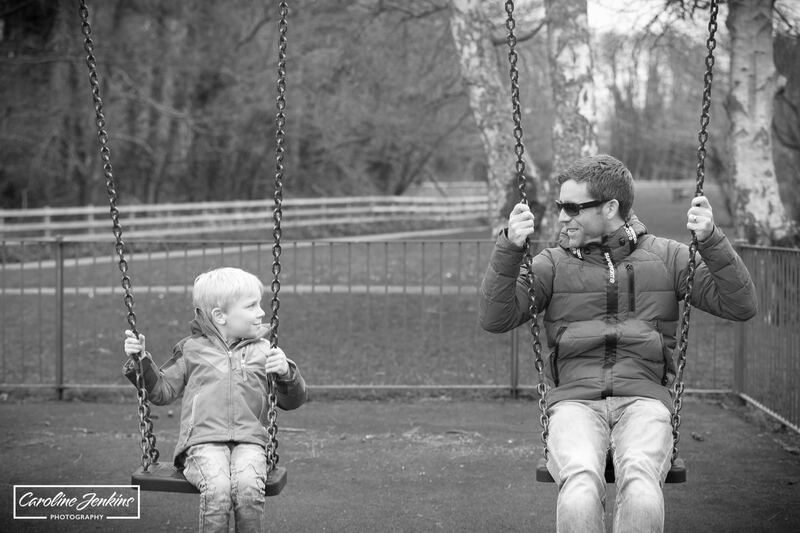 It is not necessarily a location where you would sit and pose lots, more a location where you would go about a normal family trip out and have natural photos of you spending quality family time together! All seasons. 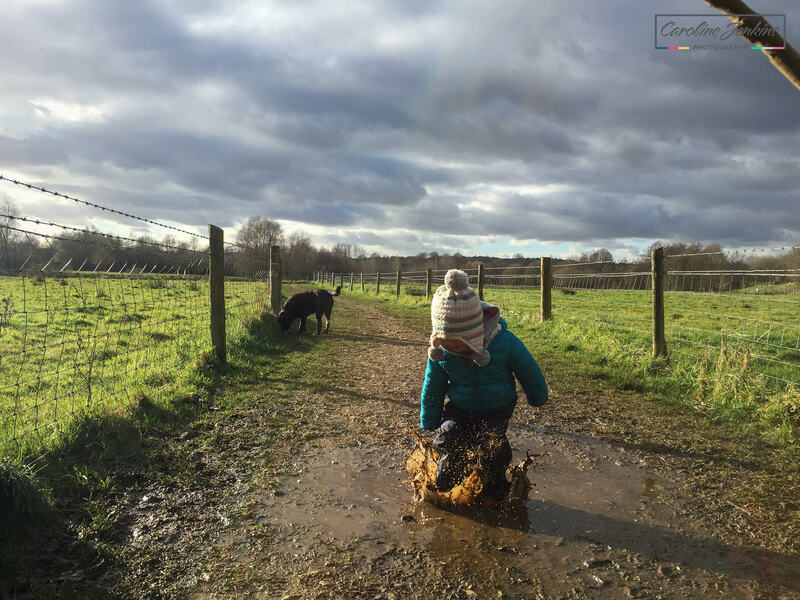 It has something to offer in all weather, even if it is just jumping in muddy puddles. As it is not a particularly flowery or pretty location, you are not tied down to things coming in and going out of bloom! 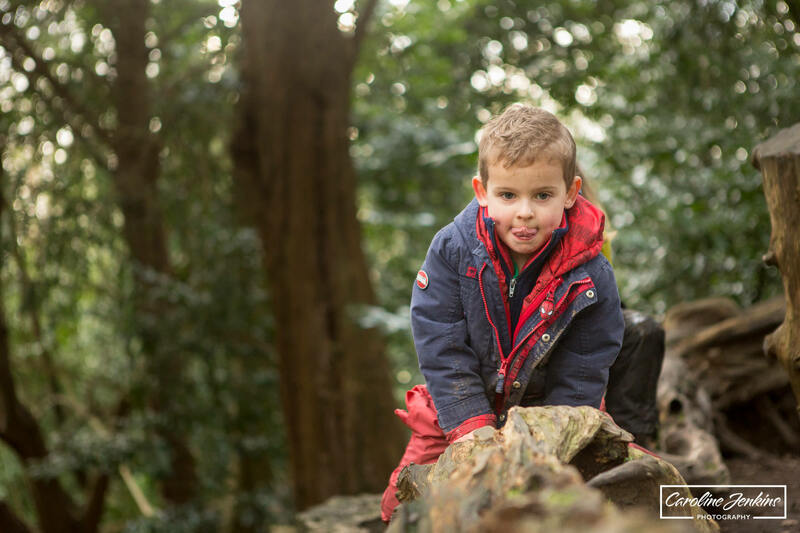 I have written a family-friendly dog walk blog on Victoria Country Park. I don’t want you thinking that because I have mentioned lots of specific places, that we have to got to one of them. 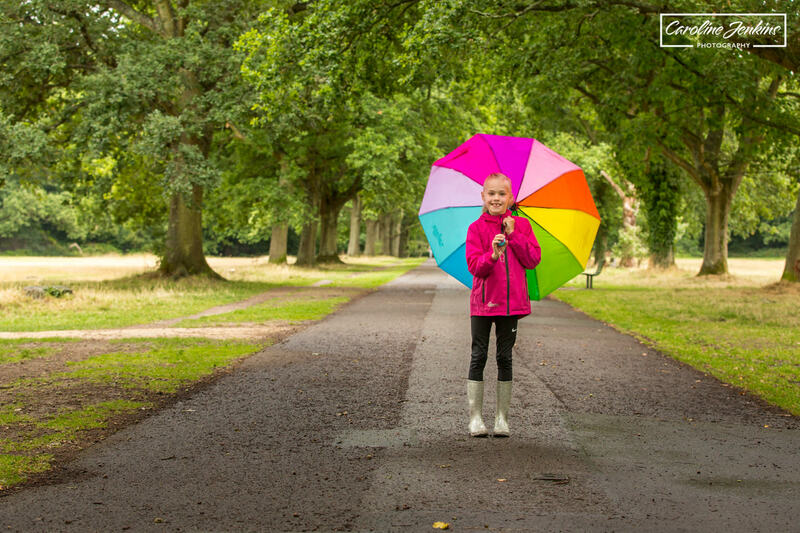 Sometimes your local field or park is just as good, if not better, as a great location for a photography shoot! Anybody who wants their photo shoot to reflect their family life as it is now! 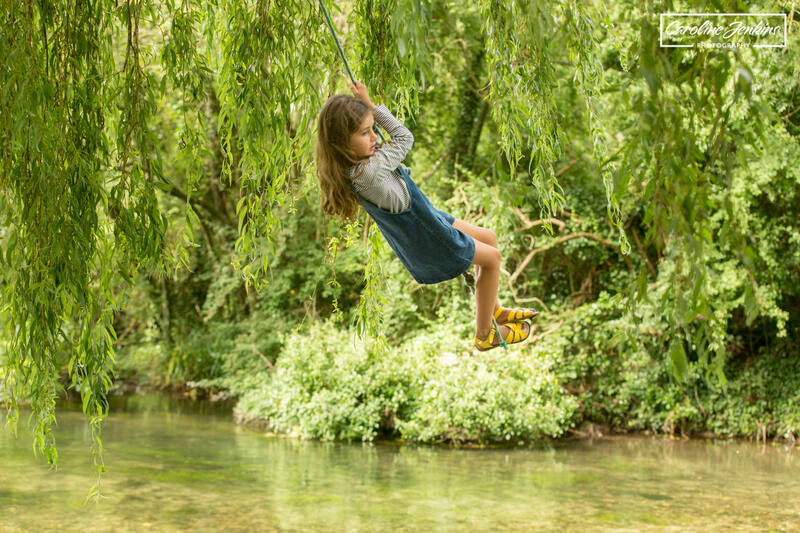 If anybody has children who find it difficult to travel or who find new places intimating then this is also perfect as they will still be in their comfort zone! 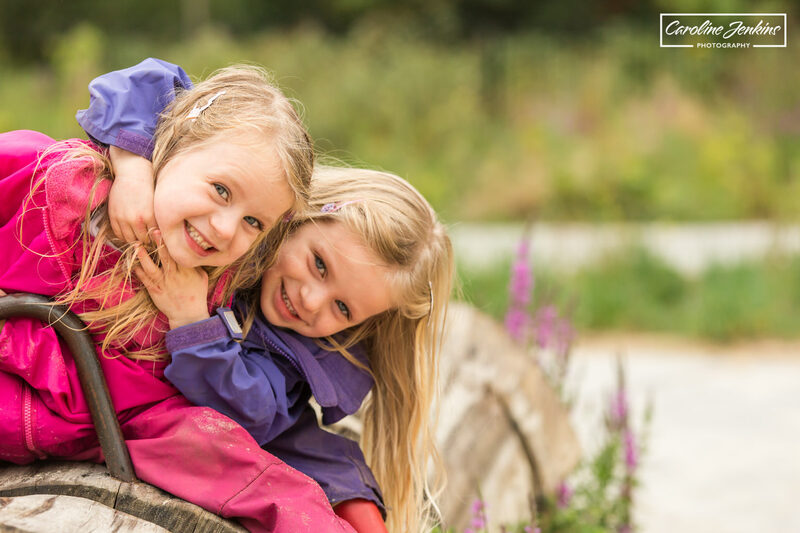 You will know all the special places that your kids love so we will be able to guarantee that they’ll have a great time and we can tailor the shoot around the children. 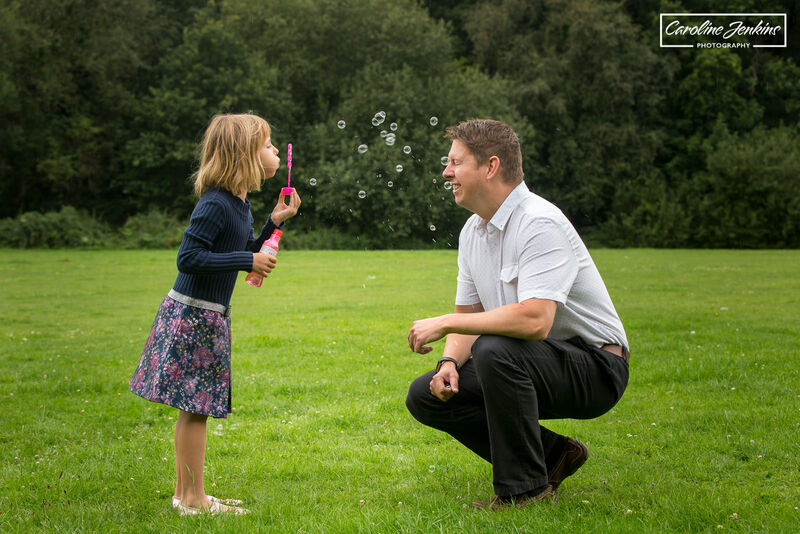 I always bring along bubbles, balloons etc on my full family shoots, so there will be plenty to keep us entertained! 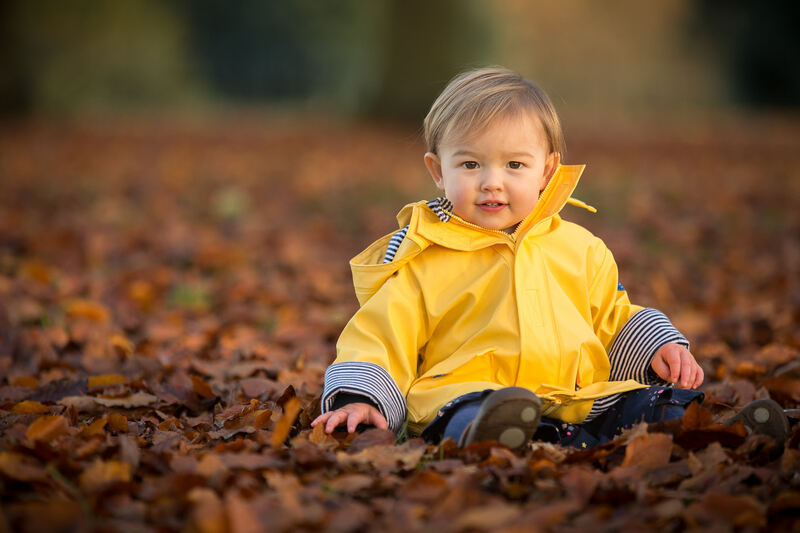 I really hope that this list of locations has been helpful to you and has given you a bit of an insight and guide into what would suit your family best in terms of location for a family shoot. This is by no means an exhaustive list and I’ll probably keep adding to it over time as I find new and fabulous places! if you have any questions or queries or would like to talk to me about booking a shoot, I would love to hear from you!